Flambeau Fluid Systems manufactures tanks, caps, fittings, components and sub-assemblies. We offer many secondary operations to fully customize our proprietary line to meet your application needs. Some of these include plastic welding, assembly, pad printing, in-mold labeling, and other decorating while specializing in meeting the needs of your application from a single component to a complete value-added assembly. We also offer complete custom options and can help design your product and tooling with our engineering expertise. Flambeau strives to remain the industry leader in our proprietary stock and customized stock products which are used in a wide variety of industry applications. Our products are frequently used for radiator overflow, coolant recovery, hydraulic reservoirs, fuel tanks (including CARB/EPA compliant fuel and DEF systems) and windshield washer systems. We offer the largest selection of stock windshield washer systems – from 2 quarts to 6 quarts (1.89 to 5.68 liter). A standard washer system includes a tank with integral pump and a vented cap with international washer fluid symbol. 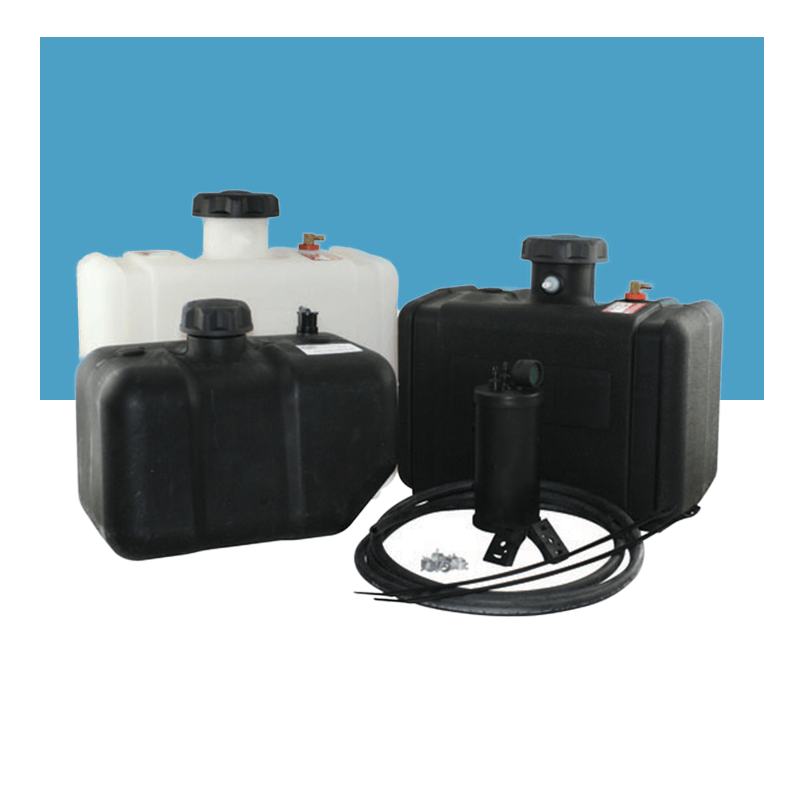 Our stock tanks are suitable for heavy-duty trucks, off-highway equipment, school and transit buses, RV’s, marine equipment, and other challenging applications. 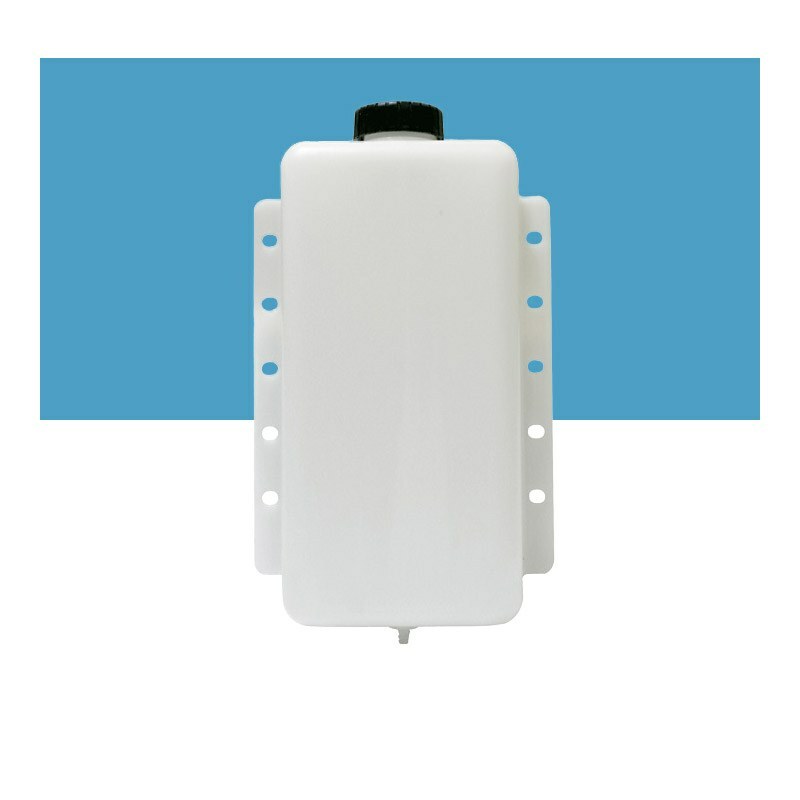 We also offer extensive capabilities to provide complete custom windshield washer products to your specific design. 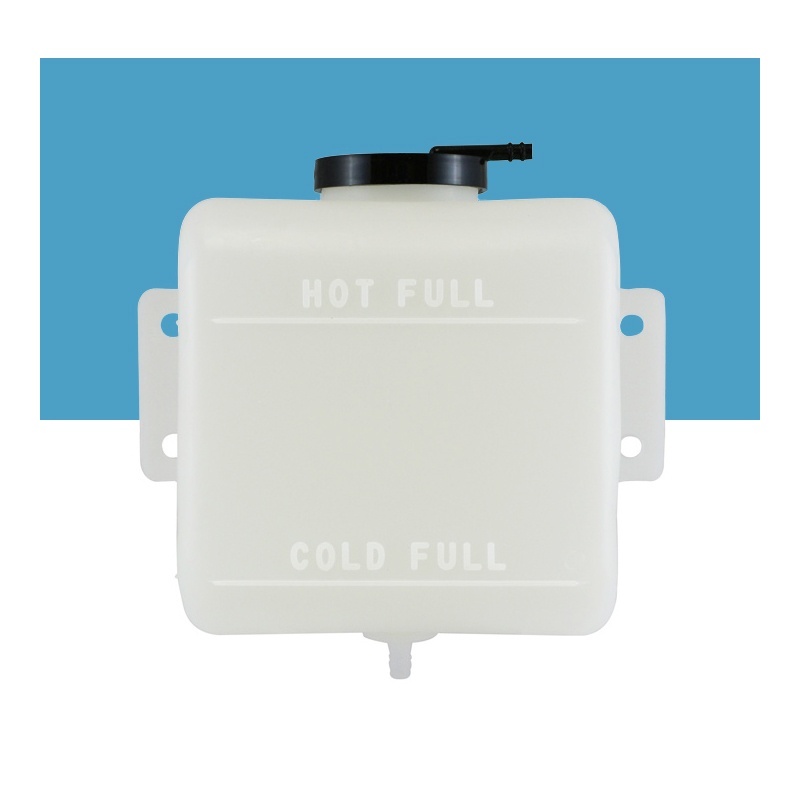 We have hundreds of stock tanks and components which have been configured for coolant applications. 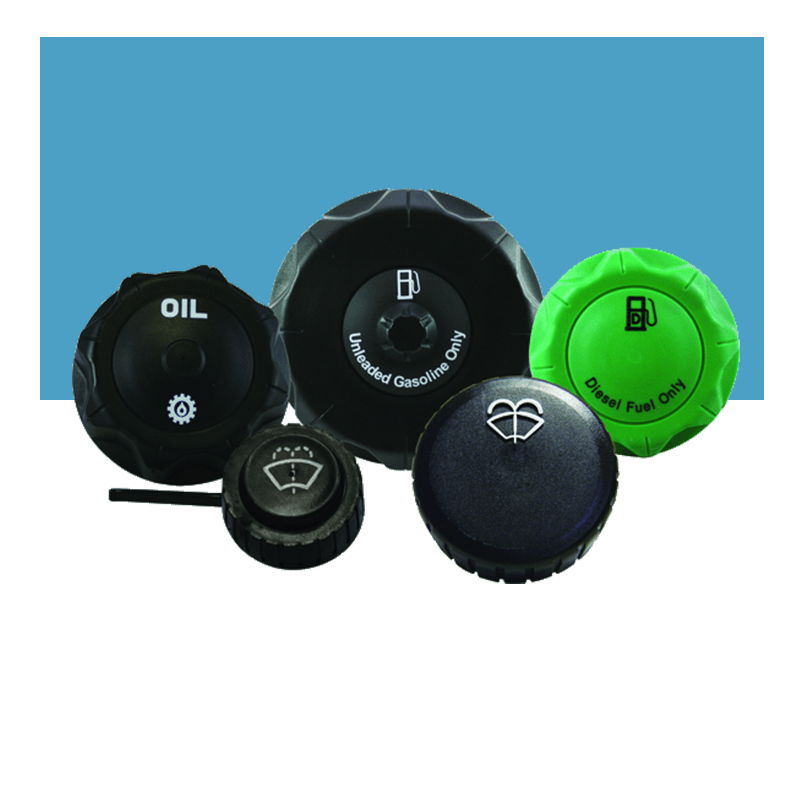 These products are used in a variety of industries including heavy truck, bus, agriculture, RV, and marine. Our tanks include versatile mounting configurations which fit a variety of radiator and cooling systems worldwide. 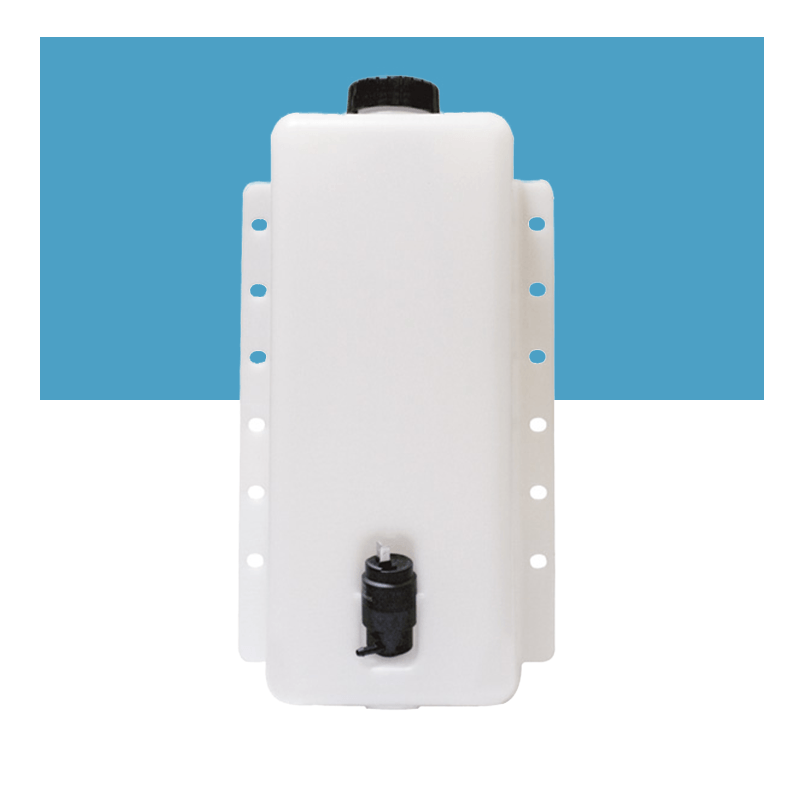 We can customize a product for your application. 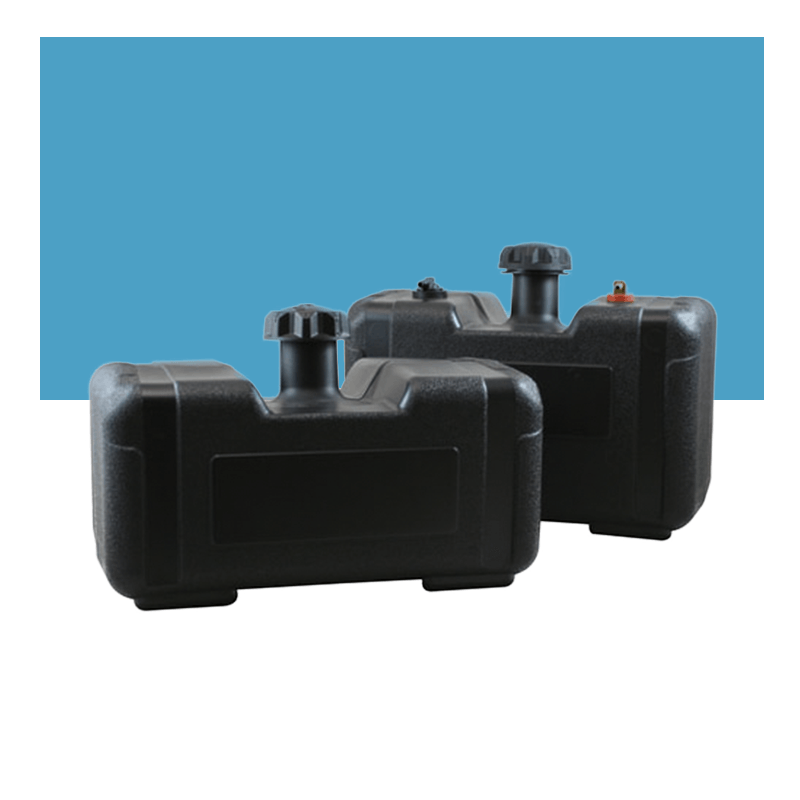 In many applications costly metal hydraulic tanks can now be replaced by using lower cost heavy-duty plastic tanks available from Flambeau Fluid Systems. 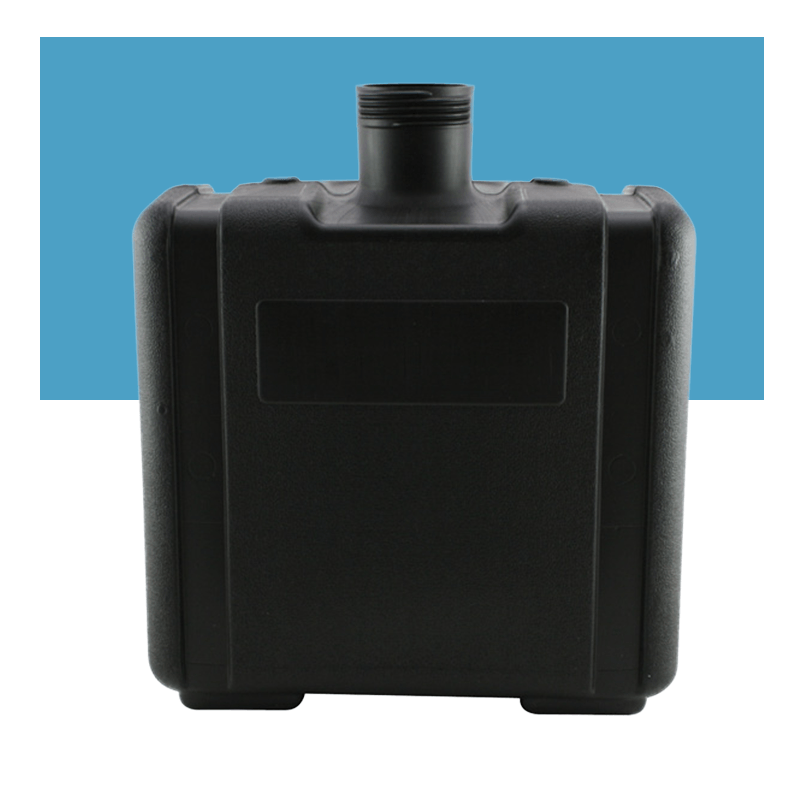 Any of our multi-purpose tanks can be configured for hydraulic applications through customization with different fittings, caps, and printed graphics. We now offer both HDPE and Polypropylene materials off the shelf. Polypropylene offers benefits with higher temperature applications. 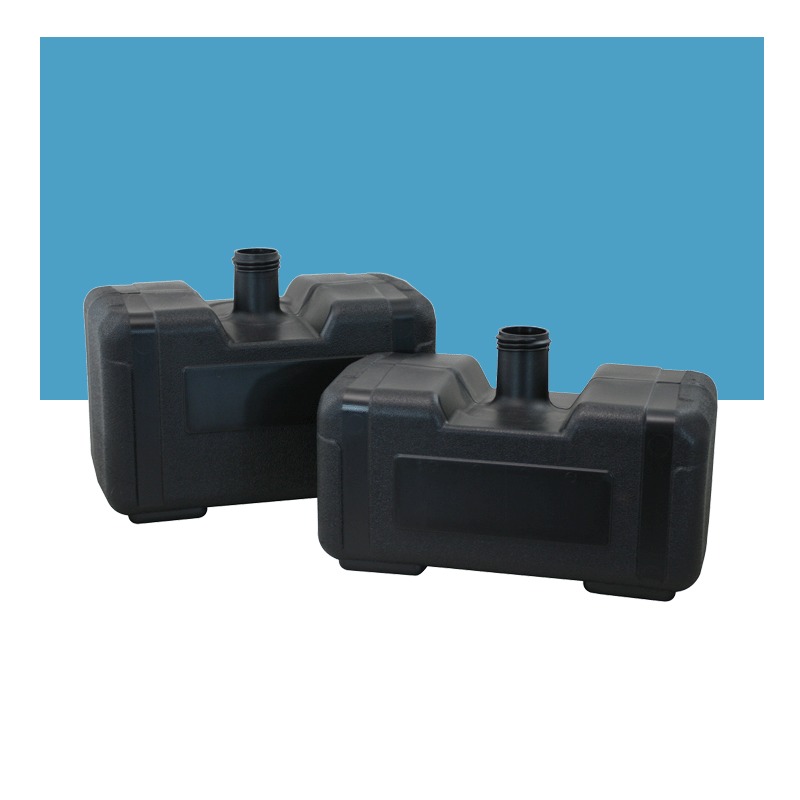 Our fuel tanks are typically used in the Small Off-Road Equipment (SORE) market. Examples include; lawn tractors, ATV, generators, log splitters, etc. Flambeau Fluid Systems offers the most extensive line up of stock tanks which can be customized to your application while still meeting CARB and EPA certifications. 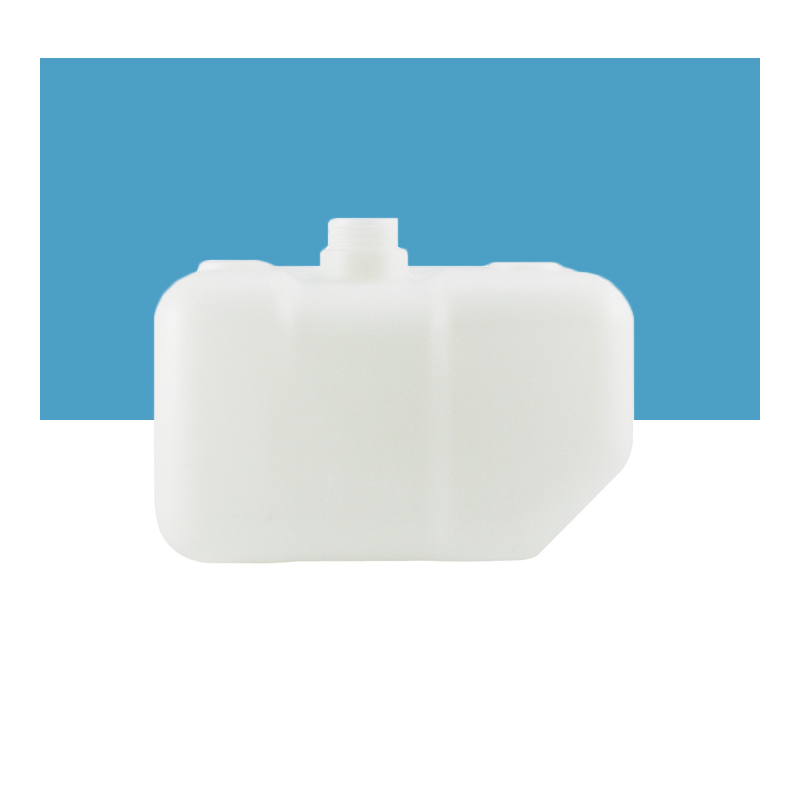 We manufacture all fuel tanks in compliance with ANSI standards and offer a variety components, fittings, and caps to create a complete fuel system for your application. 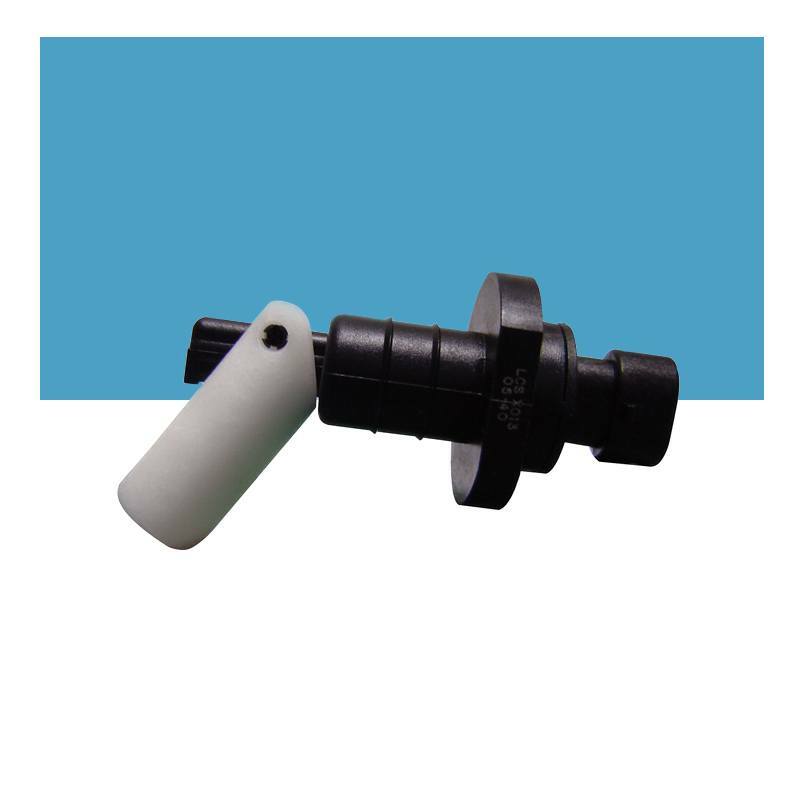 Flambeau offers a number of CARB/EPA Compliant products including stock tanks, custom tanks, caps, carbon canisters, carbon canister brackets/straps, slosh/roll over valves, fuel line and hose clamps. Our compliant products and certifications are unique; they create the opportunity for rapid product development at a low cost using a design-based approach for equipment approval. These products are typically used by the small off-road equipment industry on products serving lawn care, agriculture, and construction industries. Our teams have created a vast line-up of capabilities for assembling and testing unique products. Key areas of expertise include plastic welding, decorating, leak testing, and assembly of custom unique components to your specifications. A variety of decorating and assembly technologies are available, including hot plate (melt), sonic, vibration, and spin welding, pad printing, screen printing, hot stamping, and in-mold labels. Every assembly is leak tested at Flambeau by incorporating mass flow, air decay, and water immersion processes.